Happy Mother’s Day to all the amazing Mothers out there! Come bring the family and grab a canoe, kayak or SUP for some lake fun. You can then have a BBQ or picnic and relax on the warm sand on the beautiful beach at Captain John’s Fawn Harbor & Marina. Enjoy the serenity and beautiful surroundings. End the day with a lake boat tour. 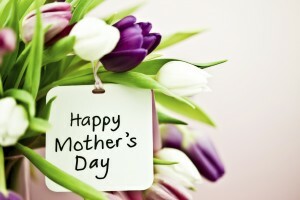 In honor of all the Mother’s out there, remember to mention Mother’s Day to get 15% Any Rental!!! !